What is a Gaming Licence? Before 1992, the only two gambling options existing in Armenia were horse racing and lottery. The situation changed drastically when the country gained independence from the Soviet Union. Today, there is much more freedom in the gambling industry and many options available for operators and players: casinos, betting salons etc. are flourishing in Armenia. The industry brings substantial revenues to the state treasury, which favours the economy. At the same time, government takes actions to prevent players from addiction. For example, anyone can be prohibited to play gambling games at one’s own or family’s request. Looking from the point of view of a businessman, there are other things to consider. 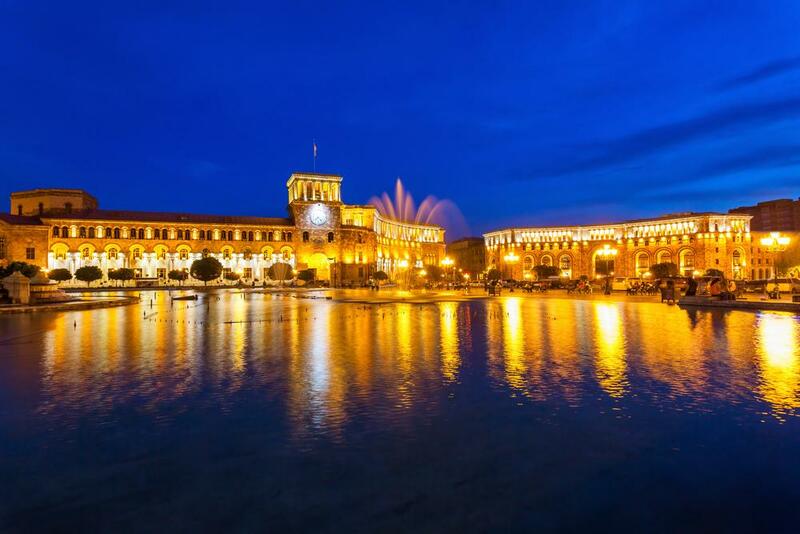 To start with, in order to operate successfully under the laws of Armenia, one needs to obtain a proper gaming licence, issued by the Ministry of Finance. The application fee and the amount of tax to be paid depends on the type and size of the business. Despite online gambling being legal, not a single licence has been issued yet — land-based gambling businesses are developed a way better for now. Nevertheless, all basic kinds of gaming activities — bingo, lotteries, sportsbooks, poker and casinos — are factually permitted in Armenia. The situation with lotteries is specific, since they are not officially permitted, but players are not prosecuted, fined or banned for participating in ones. One more note to be made concerns the language issue. It is important to know that although not many gaming sites are available in Armenian, the majority of the population speak Russian fluently, and therefore successfully use internet resources in Russian. In general, in this jurisdiction a positive attitude towards gambling is demonstrated, which may lead to more positive changes in future.